As evidenced by the numerous appearances in the count-down I do love Larroca’s non-inked work he did on X-Treme X-Men. 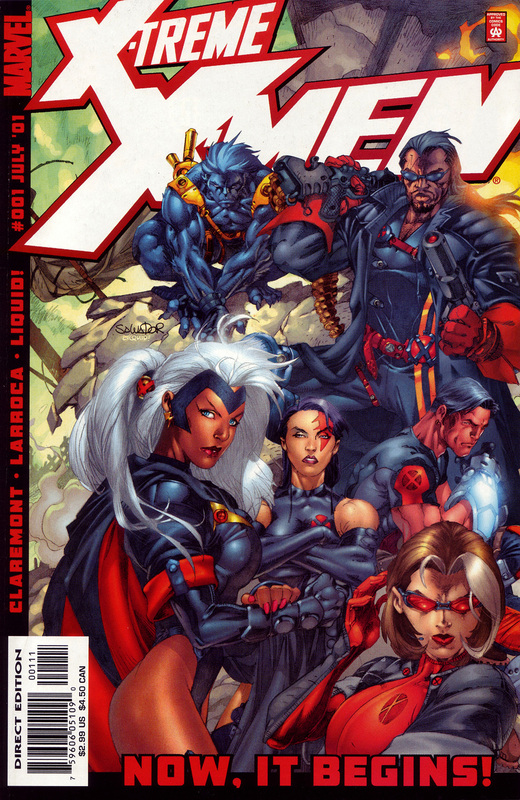 I also liked the X-Treme Team’s costume designs with all the black and red. Shortly after Larroca left the title I quit it too. It’s acceptable because it’s the first issue. My problem is he kept doing covers like that, which were just pin-ups with nothing to do with anything inside the issue.